Zirconia Alumina (Z/A) is a tough, dense abrasive grain formed by depositing zirconia in an alumina matrix. With its continuous generation of new cutting edges and an additional lubricating layer, this product provides very high stock removal the grinding zone. It is an excellent choice for heavy stock removal applications on most metals and some woods. 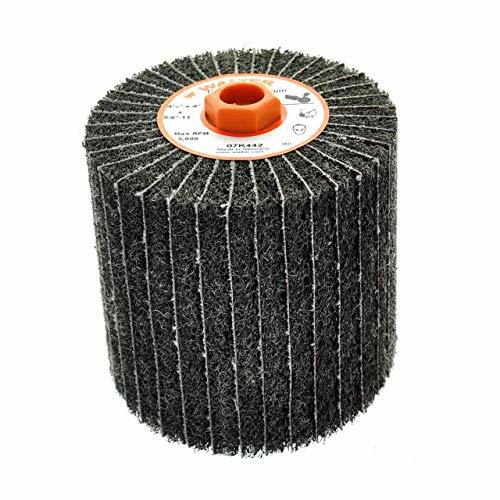 Silicon Carbide (S/C) is a hard, sharp man-made grain ideal for sanding and polishing stone, glass, rubber and wood. It is also well suited for metal finishing applications. VSM offers two innovative Ceramic products: Ceramic Alumina and Ceramic PLUS. Ceramic Alumina is a high-performing grain that is well suited for ferrous metals, carbon steels, high nickel and other exotic alloys. This mineral is typically used in stock removal applications. Ceramic PLUS is similar to Ceramic Alumina, but with a much finer crystalline structure. This results in a more aggressive cut with an improved self-sharpening effect. 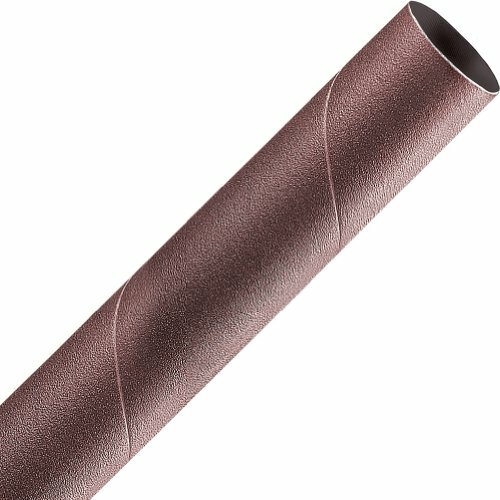 The best spiral bands abrasive sleeves anywhere. 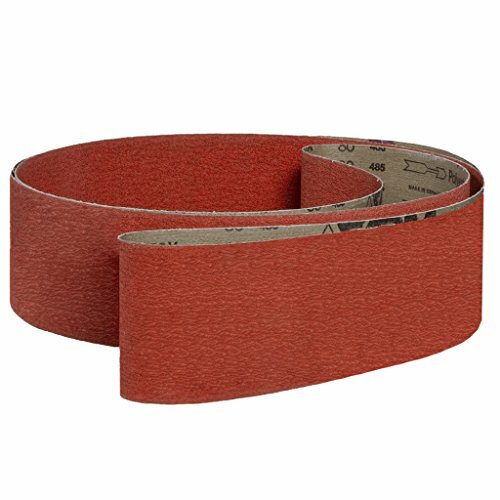 A&H AbrasivesPremium Quality Spiral Band Sleeves Feature Top Quality Friable Aluminum Oxide With A Full Resin Bond And X-weight Cloth Backing: Use On Oscillating Spindle Sanders, Drill Presses Or Hand Held Tools. Perfect For Smoothing Edges On Curved Surfaces And Odd Shapes No Other Tool Can Sand Or Smooth The Inside Of Holes Better. Made In Wyoming USA With Components From Mexico And USA. 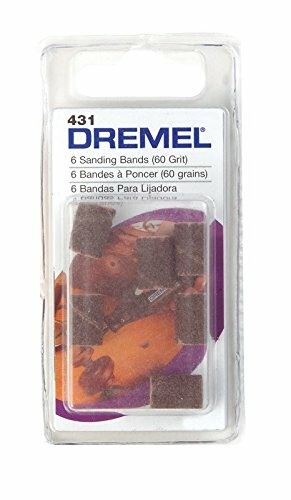 The best spiral bands abrasive sleeves anywhere. 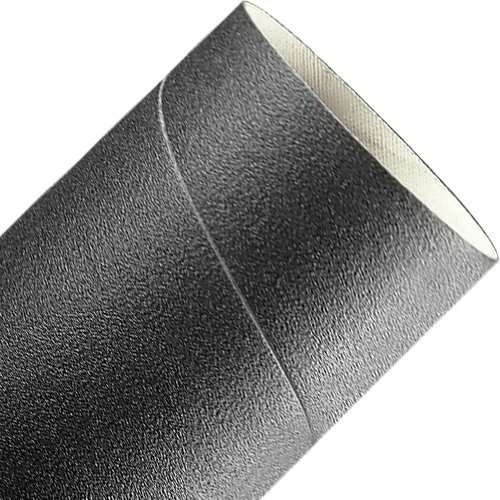 Silicon carbide sanding sleeves are less likely to load or clog in use. 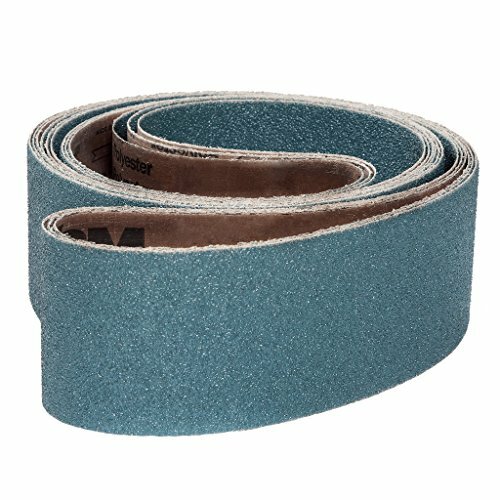 These A&H Abrasives premium quality spiral band sleeves feature extra sharp silicon carbide, a full resin bond and X-weight cloth backing: Use on oscillating spindle sanders, drill presses or hand held tools. Perfect for smoothing edges on curved surfaces and odd shapes - no other tool can sand or smooth the inside of holes better. Made in Wyoming, USA with components from Korea, Mexico and USA. NOTE: Size listed is diameter x length. 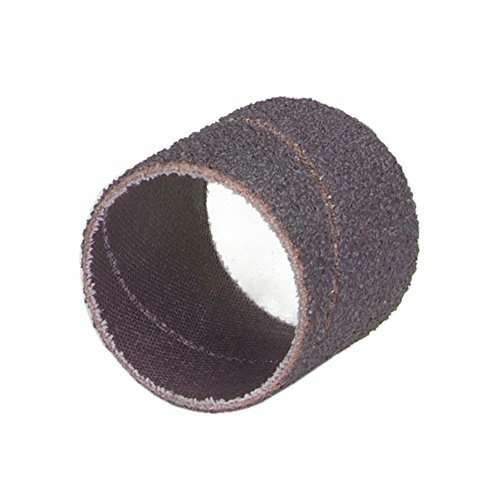 Silicon carbide sanding sleeves are less likely to load or clog in use. 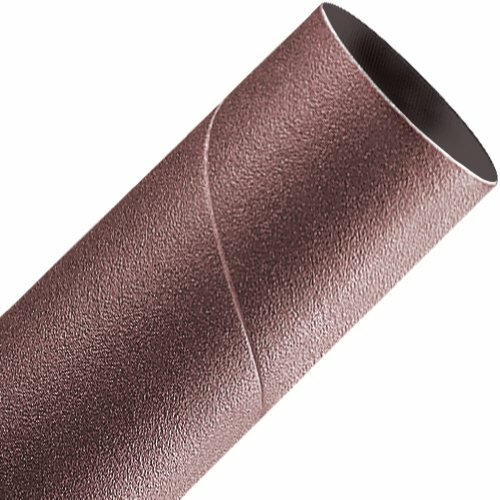 The best spiral bands abrasive sleeves anywhere. 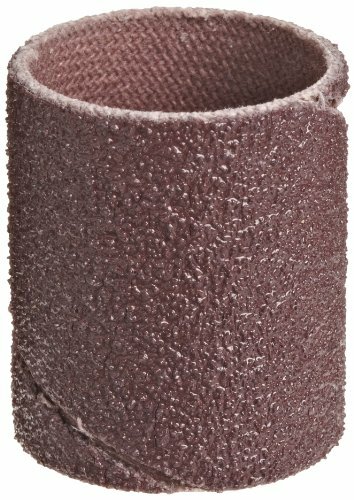 A&H Abrasives Premium Quality Spiral Band Sleeves Feature Top Quality Friable Aluminum Oxide With A Full Resin Bond And X-weight Cloth Backing: Use On Oscillating Spindle Sanders, Drill Presses Or Hand Held Tools. Perfect For Smoothing Edges On Curved Surfaces And Odd Shapes No Other Tool Can Sand Or Smooth The Inside Of Holes Better. Made In Wyoming USA With Components From Mexico And USA. 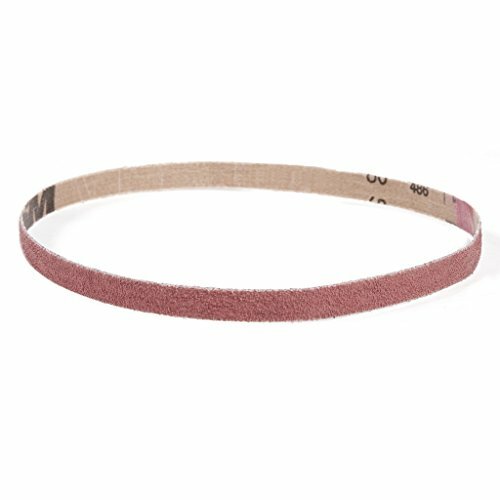 481-96164 Features: -Abrasive Material: Aluminum Oxide. -Bond: Resin. -Applicable Materials: Most Metals. -Type: Sleeve. Product Type: -Coated Abrasives. Dimensions: Overall Product Weight: -105 Pounds. Walter Surface Technologies 80 grit two-in-one drum. Complete range of innovative abrasives designed to match any line finish and reduce your finishing costs. Whether you work in stainless steel, steel, aluminum, brass, copper or other alloys, applying a line finish is done quickly and with little effort. 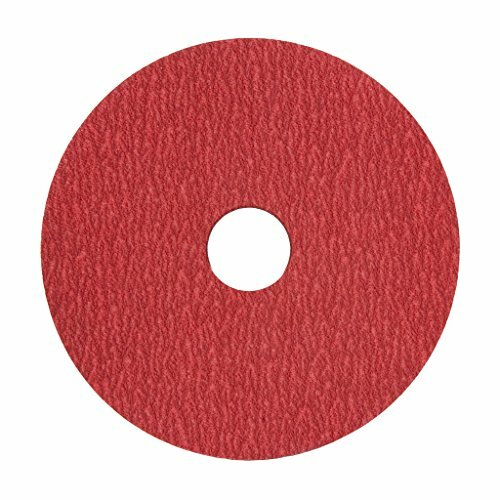 Combine two finishing steps into one: the coated abrasive cloth cuts aggressively while the interleaved blendex flaps produce a satin line finish.